There is no waiting list for these classes as they run on a “pay as you go basis” at a cost of £4 (Cash Only Please) each visit. 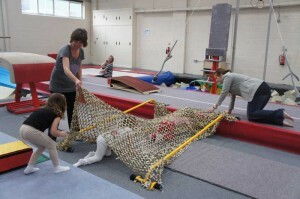 After attending twice, you will be asked to pay the £11 compulsory BG Bronze Kindergym Annual Membership/Insurance fee. We encourage all children to enjoy the sport in a disciplined but friendly environment. 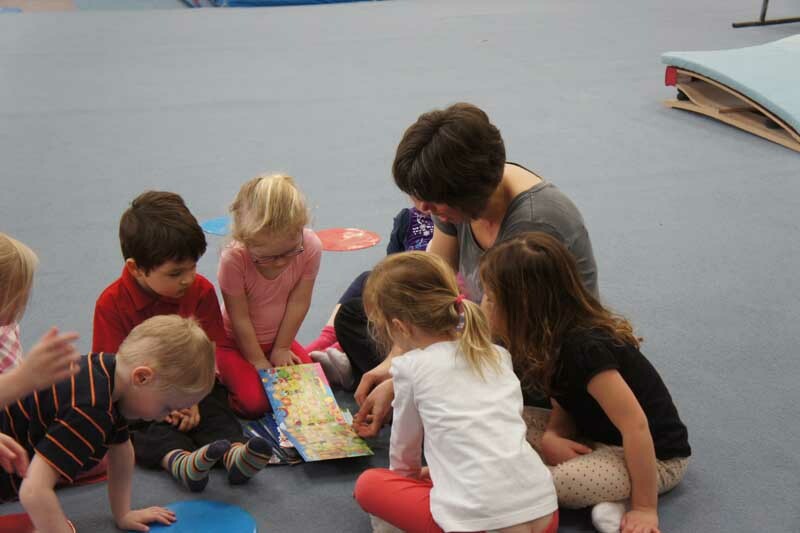 All parents are to join in with the children during the sessions, making it a nice social event. People who regularly attend will be asked to complete the gyms waiting list form, so when the child is old enough (5/6 years old) a space should be available for them. 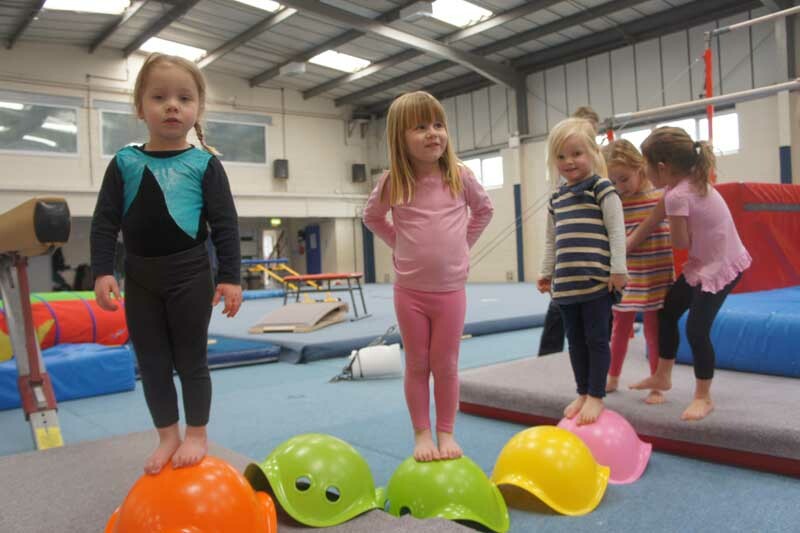 Fundamentals was Developed by British Gymnastics the ‘FUNdamental Movement Ideas for Early Years’ has been designed to help young people enjoy physical exercise. The emphasis is on FUN and the Funky Cat character and his family introduces a wide range of physical activities based around 16 different themes. Designed for children from walking to 5 years, the activities will help children to learn the basic movement skills with the experience of managing their bodies, and incorporates the pleasure of moving and listening to music. Each child is given an attendance book which is stamped each week .